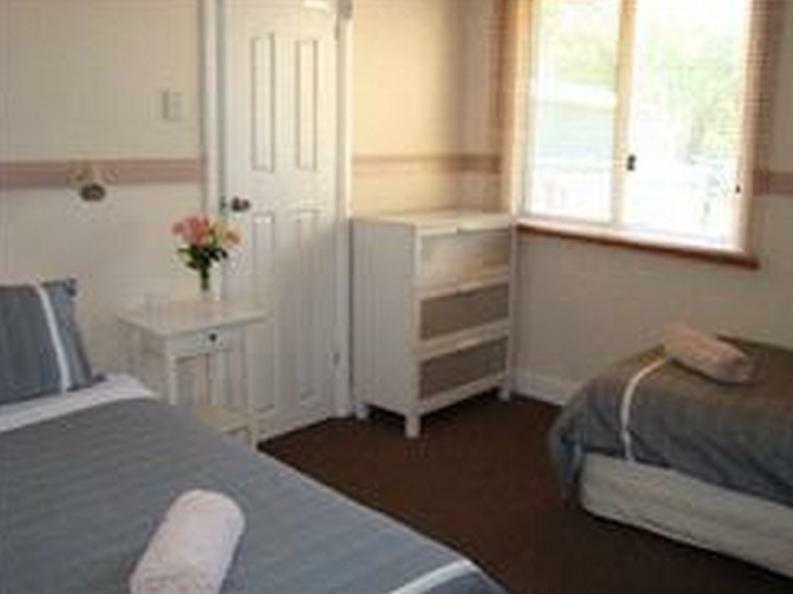 يوفر فندق Busselton Guest House ظروف إقامة راقية وهو خيار رائج للسياح ولرجال الأعمال أيضاً. يقع في منطقة برامج عائلية, شواطئ, سياحة من مارجريت ريفر واين ريجيون. يمكن من هنا للضيوف الاستمتاع بسهولة الوصول إلى كل ما تقدمه هذه المدينة النابضة بالحياة. يوفر الفندق بفضل موقعة الجيد وصولاً سهلاً إلى أهم معالم المدينة.
. إن الخدمات الممتازة وحسن الضيافة العالي في Busselton Guest House تجعل إقامتك تجربة لا تنسى. لضمان راحة ضيوفه، يقدم الفندق الخدمات التالية: مرافق مخصصة لذوي الاحتياجات الخاصة, تخزين الأمتعة, واي فاي في المناطق العامة, صف السيارات, مرافق للشواء . يمكن للنزلاء الاختيار من ضمن مجموعة من الغرف المصممة بعناية لتعكس جواً من الراحة، والتي يتجاوز عددها 6. يقدم الفندق العديد من الفرص للاستجمام كمثل سبا, حديقة, غرفة ألعاب. 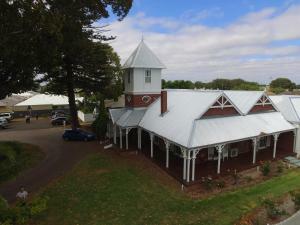 مهما كانت دواعي سفرك فإن Busselton Guest House هو خيار ممتاز لإقامتك في مارجريت ريفر واين ريجيون. Bikes were available which we didn't expect. We are a couple travelling with a baby and the staff were very accomodating and the breakfast was fantastic. Hosts were most welcoming and accommodating, we thoroughly enjoyed our stay. 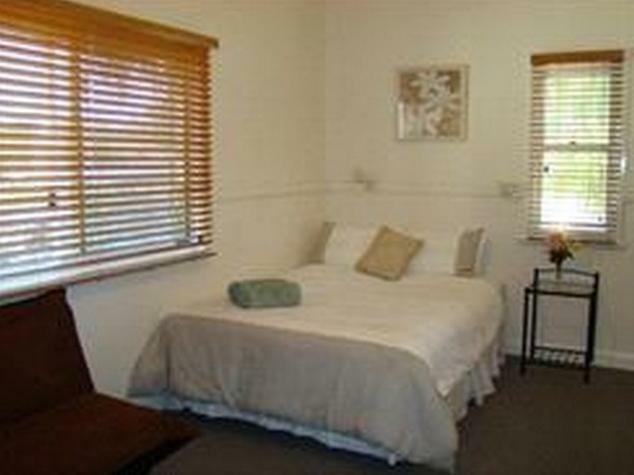 Busselton has a fantastic beach and good restaurants. Why would anyone want to stay in Margaret River when they could be enjoying the sea air and scenery that Busselton provides. 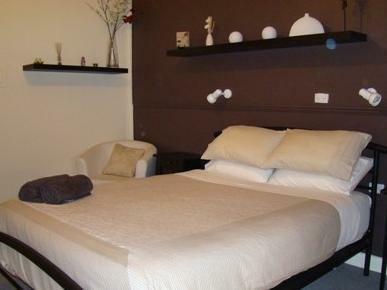 My husband and I love the 2 nights stay at the Guest House. Mike, the host, is very friendly, helpful and a good cook. The beautiful Busselton jetty is just around the corner. There're nice restaurants, bars nearby. 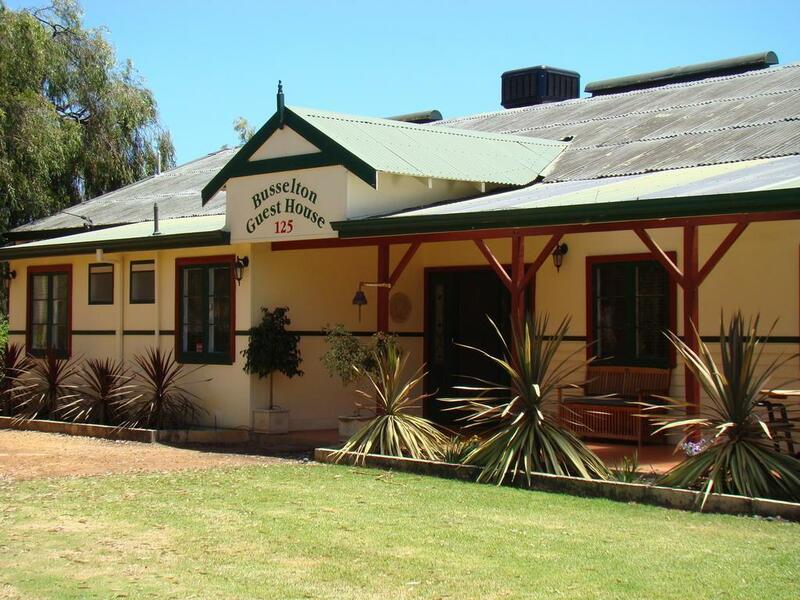 It's also convenient to visit the Ngilgi cave, lighthouse and of course the vineyards in Margaret River region. Family friendly, wonderful host, yummy breakfast. 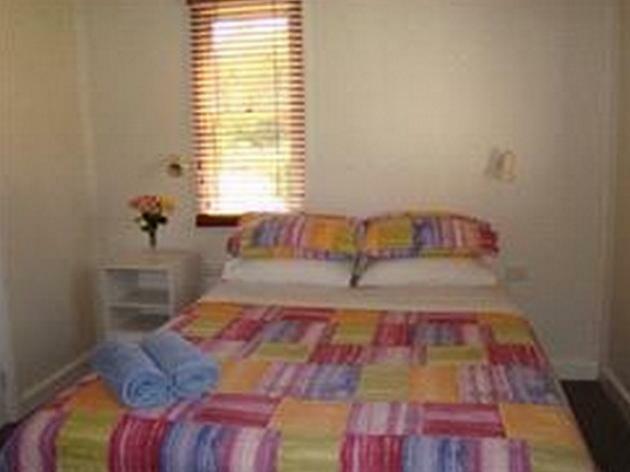 We were very glad to have stayed at Busselton Guest House. Mike helped us to feel right at home & gave very useful tips on touring the region. Even though I only stayed 2 nights, I felt like I had a proper holiday. We had a spa every afternoon, my son and I played pool and he played on the PS3. 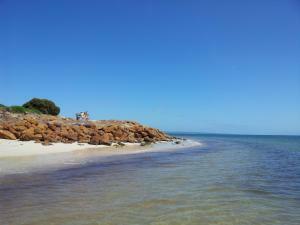 We were close to the Busselton Jetty. The breakfasts were delicious. 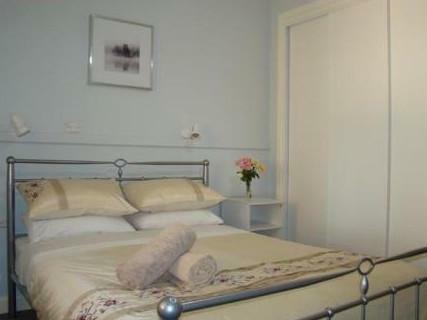 The beds were comfortable and we had a TV in our room, we also had an ensuite. The host Mike was really lovely and helpful. I will definitely go back for another visit. The service and personality of the owners. 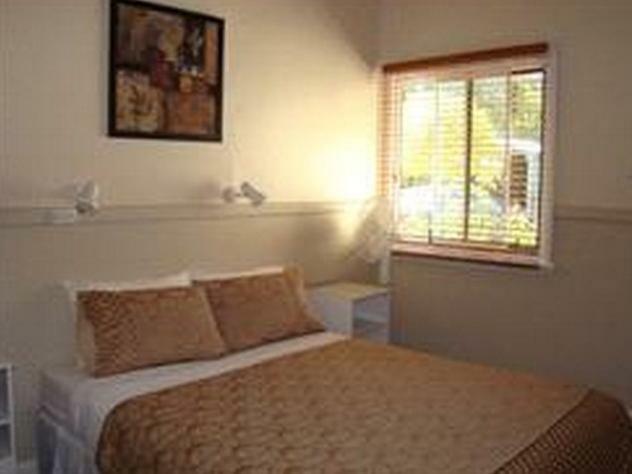 We regularly stay at beds on the bay and have no hesitation in recommending to all our friends and business associates. boa localização (1km do pier), serviço fantástico (Mike é um anfitrião muito gentil), ótima estrutura e completo café da manha.